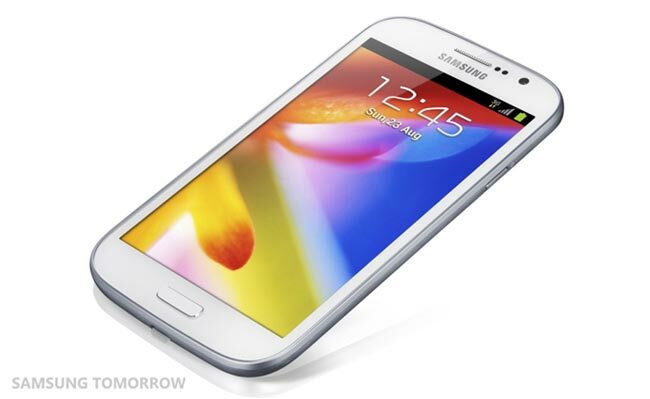 It looks like the Samsung Galaxy Grand Duos Android 4.2.2 update has been leaked, and you can see the update in action on the handset in the video below. The Samsung Galaxy Grand Duos comes with a 5 inch LCD display with a resolution of 480 x 800 pixels, the handset is powered by a dual core 1.2GHz processor. If you want to try out the leaked Android 4.2.2 update on your Samsung Galaxy Grand Duos, you can find out more details over at Sammobile at the link below.